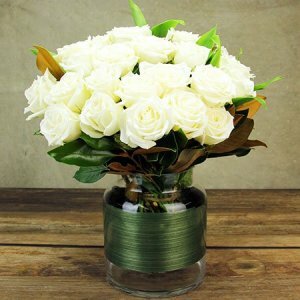 Making someone's day has never been so easy. 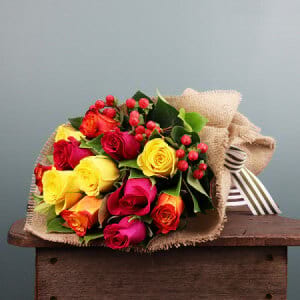 We provide, well, fresh flowers for everyone! 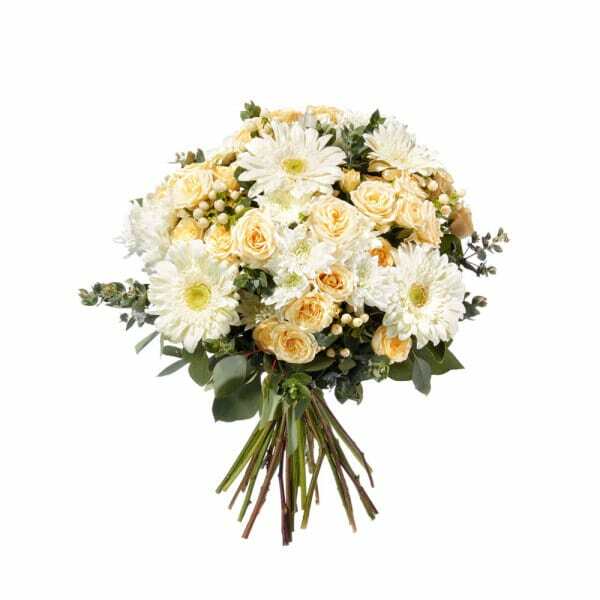 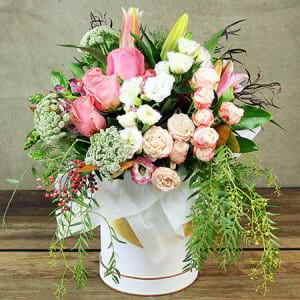 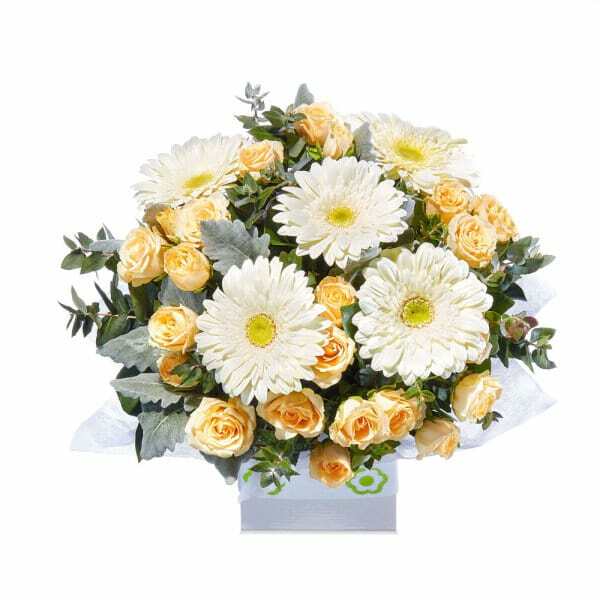 Easily order superb flowers online in a large variety of styles, colours and prices for everyone. 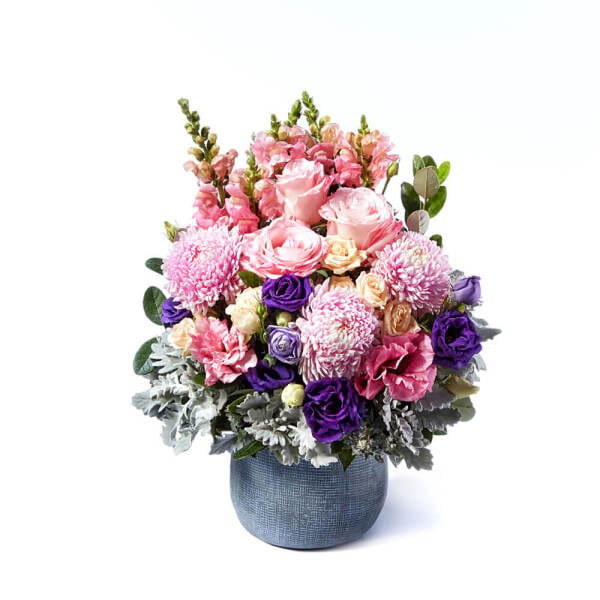 Whether you wish to send flowers for Valentines Day, Mothers Day flowers or send them in sympathy, joy, love or as a simple thank-you, our talented florists have designed a large range of divine flower arrangements and bouquets using the most gorgeous seasonal blooms. 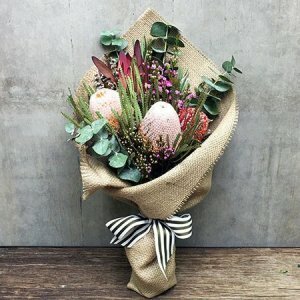 Unlike many other 'faceless' online florist chains, Flowers for Everyone own 'bricks and mortar' florist shops sprinkled throughout Sydney. 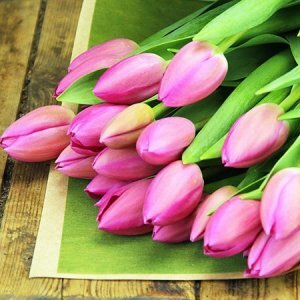 This means we have greater overall quality control in these areas. 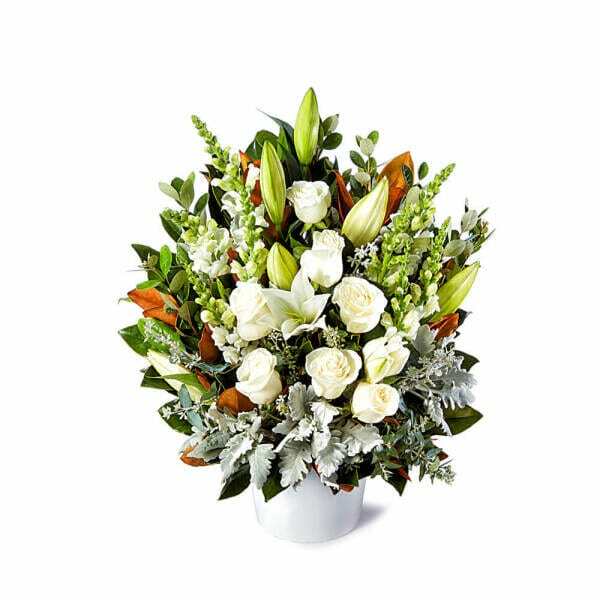 The Flowers for Everyone florist team personally execute all our phone and online flower arrangements and bouquets, ensuring the freshest product and timely delivery. 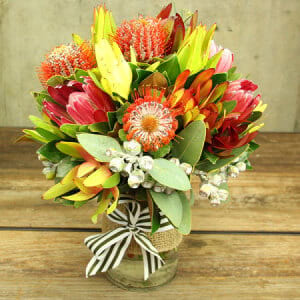 For deliveries outside of Sydney, Flowers for Everyone use specially selected, highly reputable local florists to fulfil our client's flower arrangements. 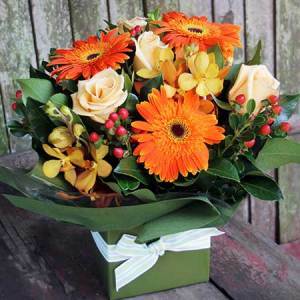 We offer this delivery service in Melbourne, Perth, Brisbane and Adelaide. 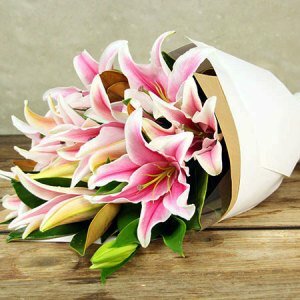 Send flowers via Flowers for Everyone's network and you are guaranteed excellence in florists and service. 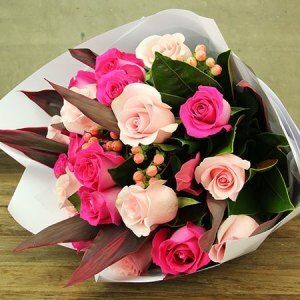 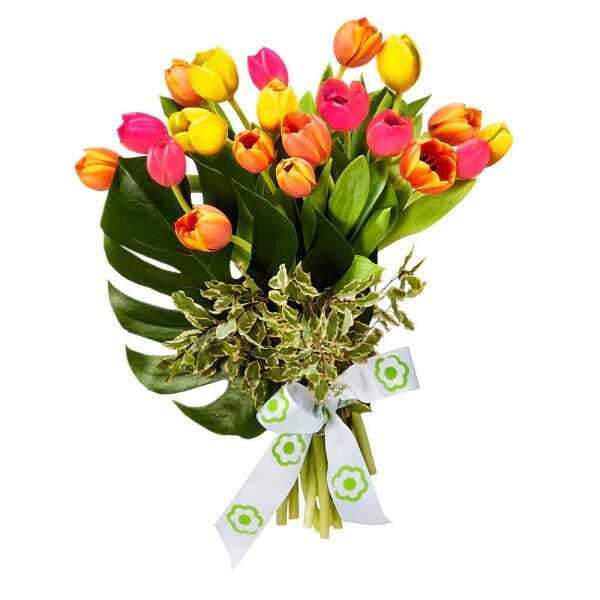 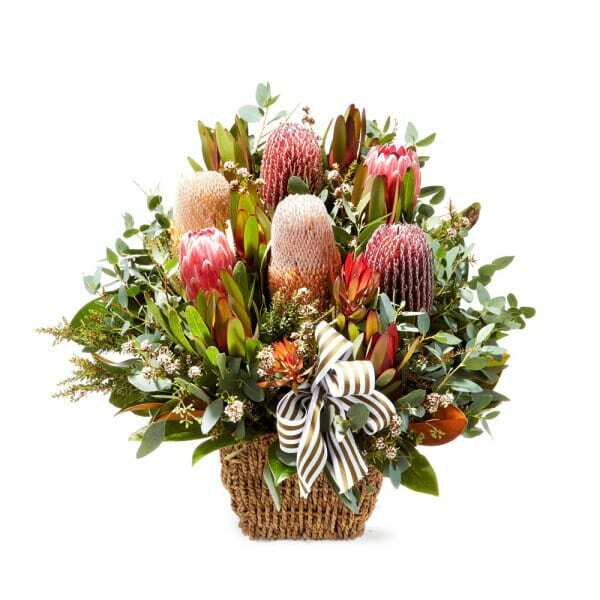 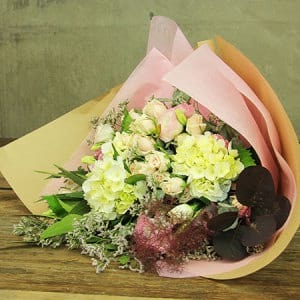 Flowers for Everyone guarantee same day delivery Australia wide if you order flowers before 1pm (AEST). 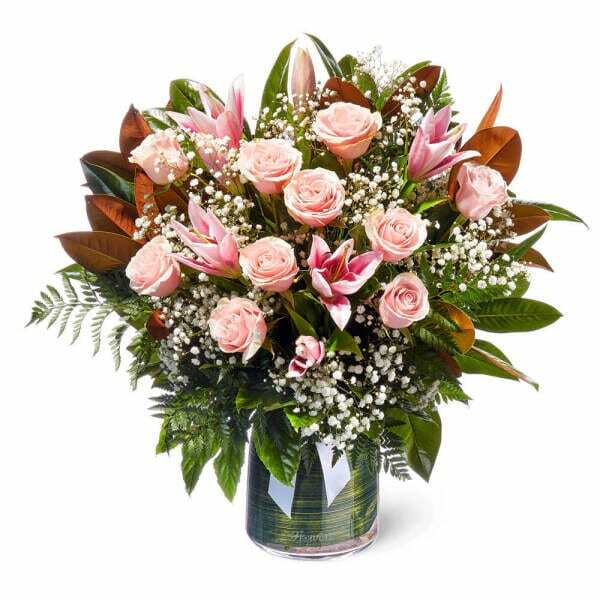 Send flowers the easy way, with Flowers for Everyone! 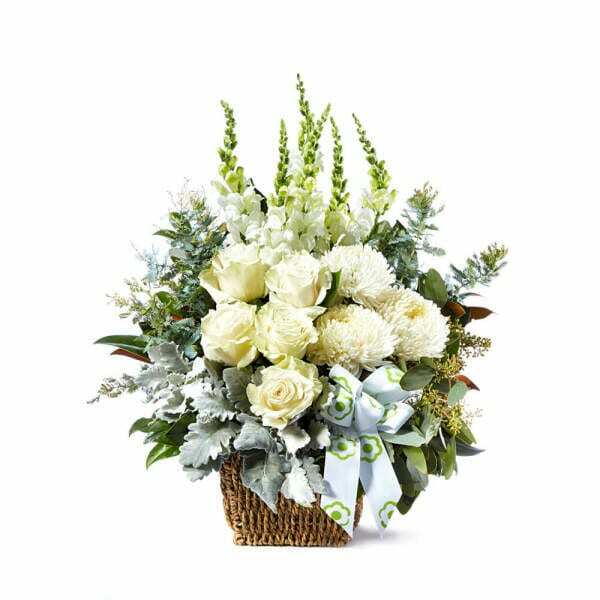 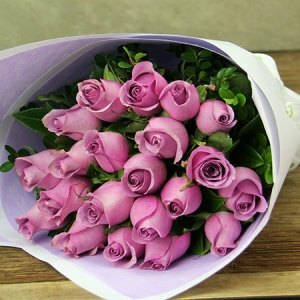 Check out our city specific delivery pages for Sydney , Flower Delivery Melbourne , Flower Delivery Brisbane , Flower Delivery Perth and Flower Delivery Adelaide. 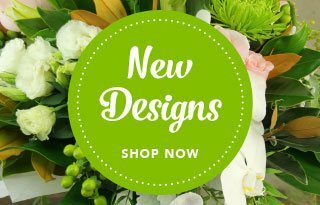 Looking for something different or a gift to accompany one of our flower arrangements? 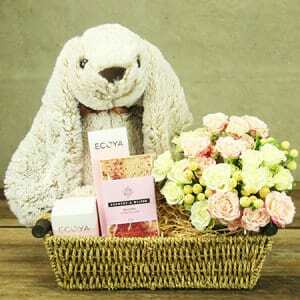 Flowers for Everyone also designs hampers for everyone! 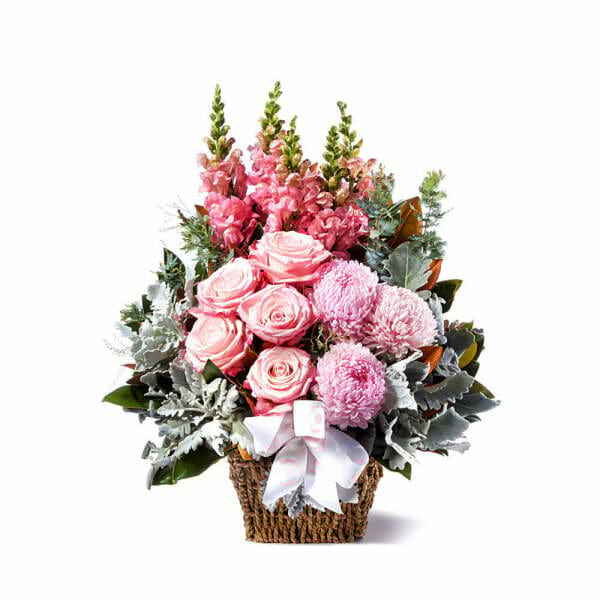 We offer a complete range of online gift hampers from gourmet baskets ideal for corporate gifts to newborn baby hampers delivered to hospital or home. 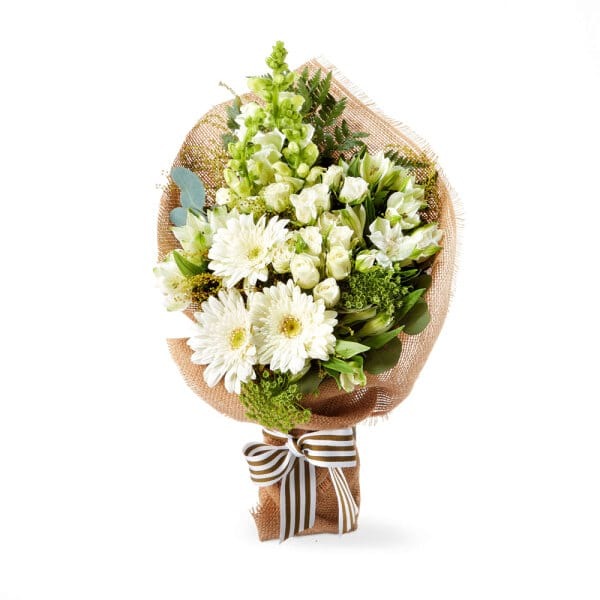 Why not order one of our gift wrapped plants online? 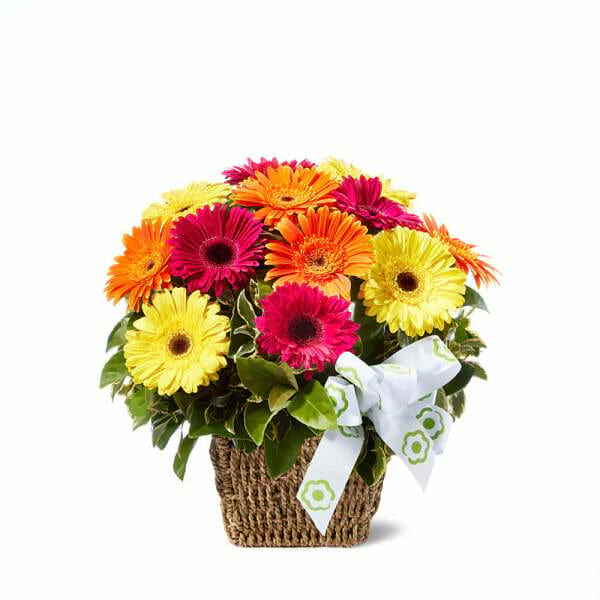 Perfect as a corporate gift or for a hospital room, a beautiful plant provides value for money and weeks (or months) of enjoyment.